Home » Blog » Setting up email.. 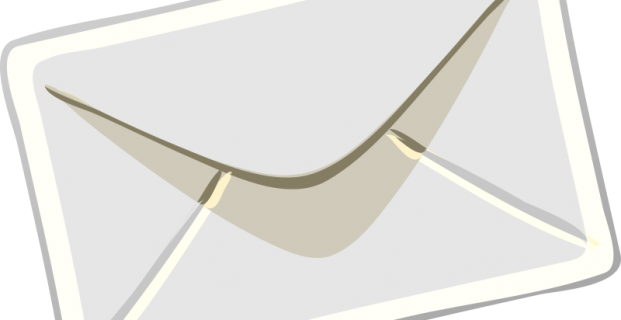 Setting for email can be a tricky thing with all the different email clients out there. All other computers, and also mobile devices as IMAP. That way, your email space never runs out, POP3 will delete emails from the server once downloaded, you still have a full record of all emails on the office computer, and all your other devices can see the most recent 3 or 4 weeks worth of emails directly from the server, in real time. Download emails to one ‘master’ computer, and delete from server after a few days. You can access the email system with your mobile devices using IMAP to just temporarily peek at the emails, or reply. You should not run out of Server storage space this way. Use the server as your storage only. You will eventually run out of Server space unless you delete your emails regularly. Using Google or Office 365 is a great option if you need to store a lot of emails, we can help consult on this process, while keeping your company email address. TLS uses Port 25 or port 587 to send – 587 is used by Google mail, but 25 is fine for cPanel servers. TLS is not SSL based. If you want SSL security then select it and use port 465. Other ways to do it if you are more technical.